A new concept in mexican food. Our focus is on HIGH QUALITY mexican food, made from the best and freshest ingredients. We put a lot of emphasis on the healthiness and freshness of our food. We put a lot of emphasis on the look and feel of our restaurant. 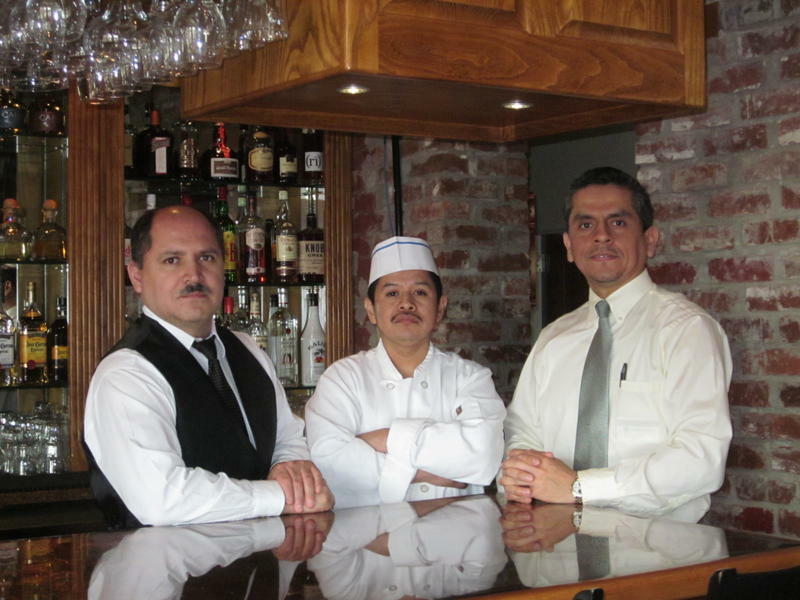 We spotlight good service, great food and modest prices. 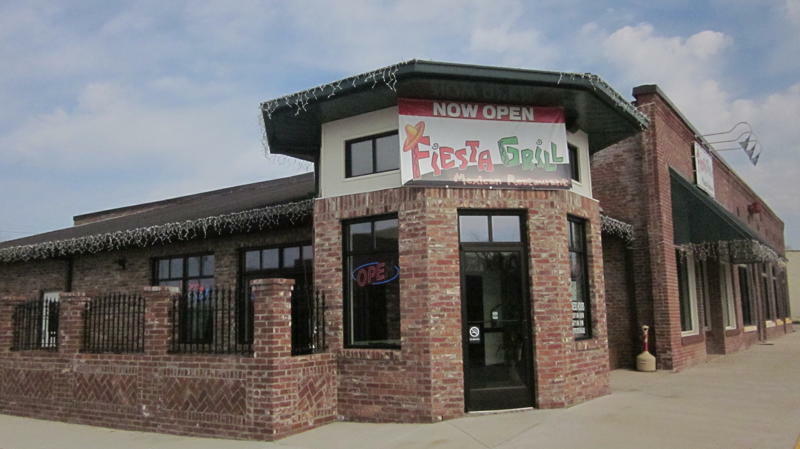 Our restaurant has a classy feel which adds to the unique Fiesta Grill experience which draws crowds to our location. Our food is exeptional, especially for those who want something delicious, healthy, fresh and homemade. We will be adding to our restaurant family by opening new locations in the area within the next few years. Want to see more of the restaurant? Check out our photos page!